I’ll admit, up until a few years ago I wasn’t familiar with the word charcuterie. 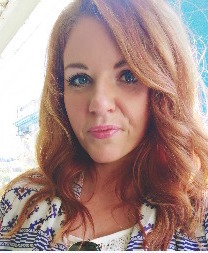 After I began blogging I began receiving invitations to food events and slowly I began learning more terms as I had the opportunity to try new foods that I probably never would have attempted to prepare myself or order off of a menu. I have always loved the art of food, and enjoy learning new things. 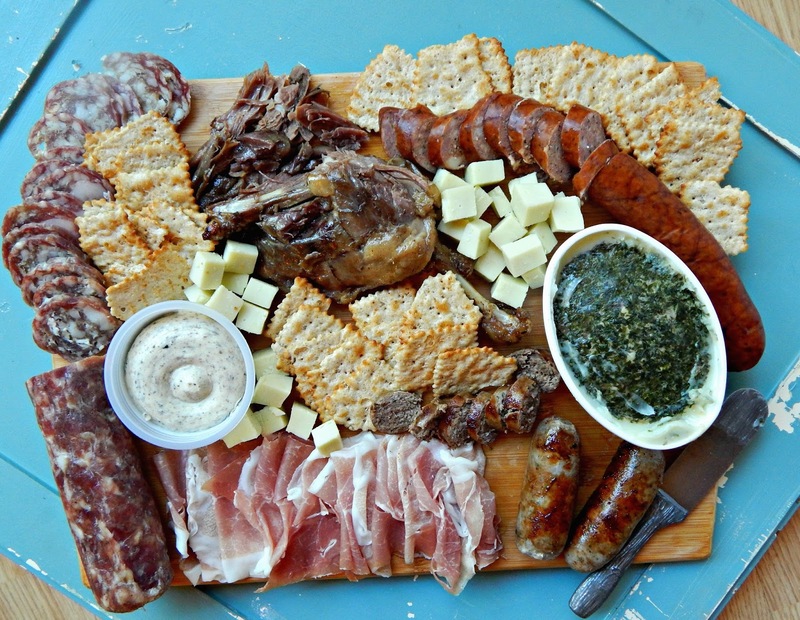 Charcuterie was a term that I learned quickly and have loved since. 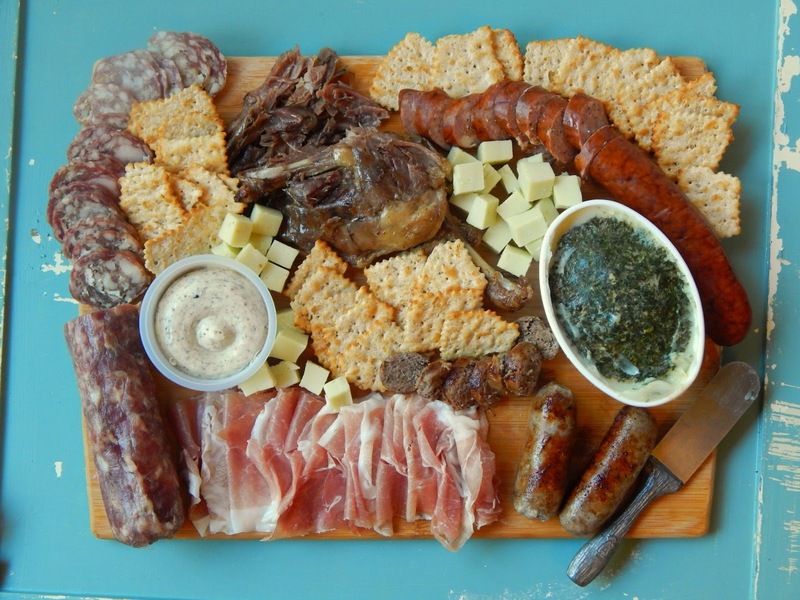 Charcuterie refers to smoked, cured, or cooked meats, all of which are traditional methods of preservation. Place them all on a platter and you are in heaven. If you know me at all by now, you know that I love to create appetizers and horderves, so making a charcuterie board just seems natural. 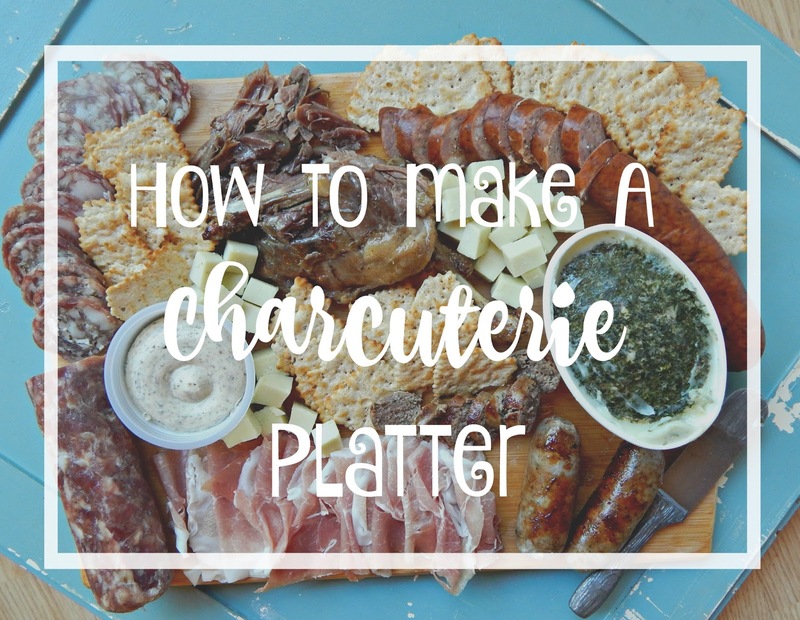 D’Artagnan sent me a lovely gift basket in the mail the other day filled with tasty items to try, so I decided to introduce my children to my love of charcuterie boards. 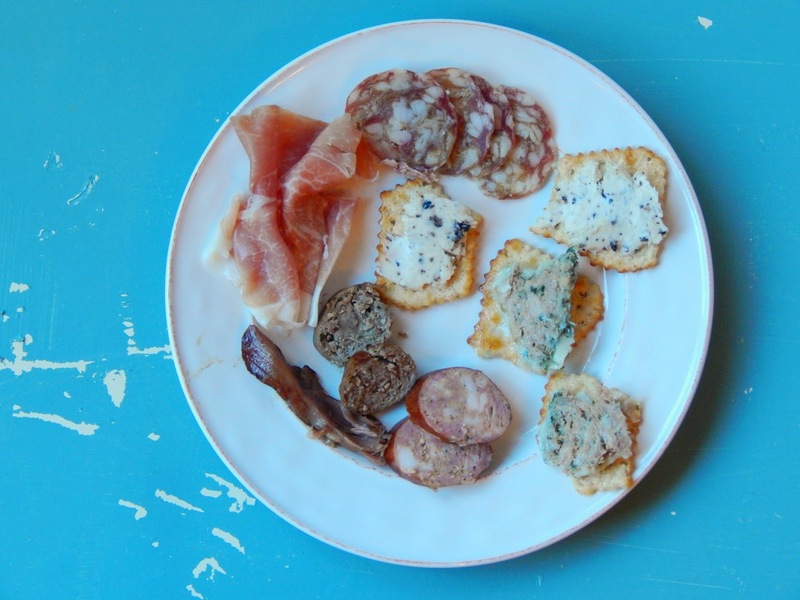 The other night I set out my charcuterie platter alongside dinner and let the kids taste the individual meats, allowing them to really decide on their own what they liked and didn’t like. 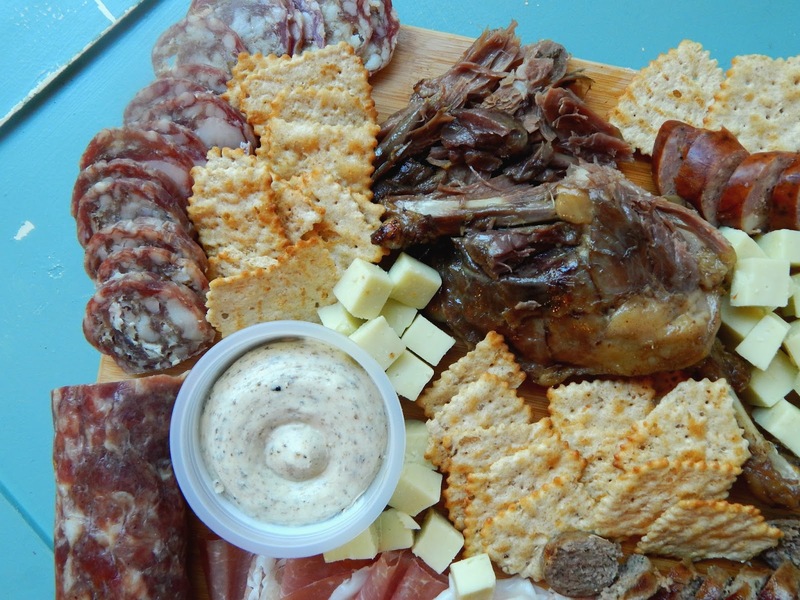 My eldest loved the Duck Leg Confit,Wild Boar Sausage, and the Pate De Campagne. 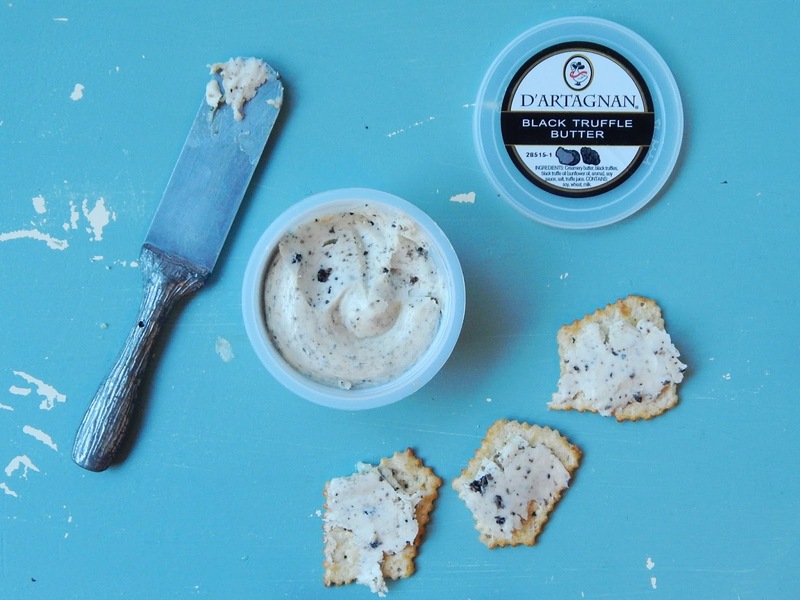 All three of the kids devoured the Prosciutto, and my little Emma fell in love with Black Truffle butter! 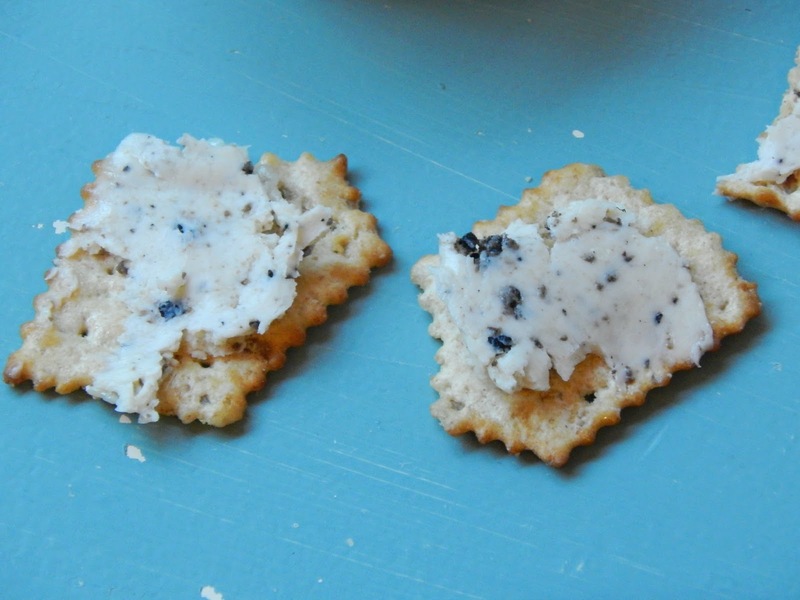 She must have eaten ten crackers smothered with it! Introducing new things to children is always fun; allowing them to learn and experience new foods and flavors. I feel blessed every day that I have the opportunity to make these small memories with my family. A variety of sausages – like Chorizo, Andouille, dry cured salamis… try different ones too, like venison, duck, chicken, and wild boar. Paté – This can give the platter something texturally different, and there are many varieties to choose from. When was the last time you introduced your family to new flavors? The holiday season is the perfect time to try something different! 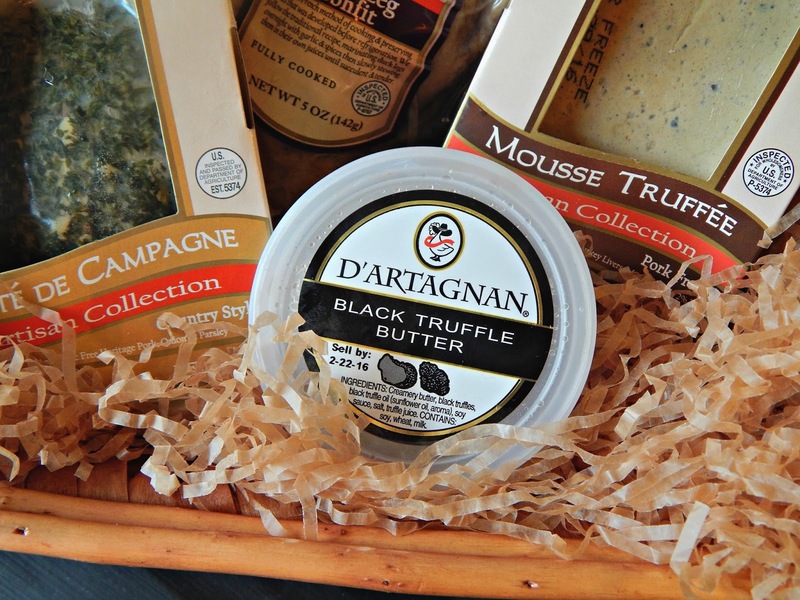 Thank you D’Artagnan for providing supplies for the charcuterie platter. No further compensation was received. This post may contain affiliate links. Read my full disclosure HERE.